Muhammad Ali, courtesy of Authentic Brand Groups. The Baltimore-based maker of sports apparel announced a deal Wednesday morning with Authentic Brands Group LLC. 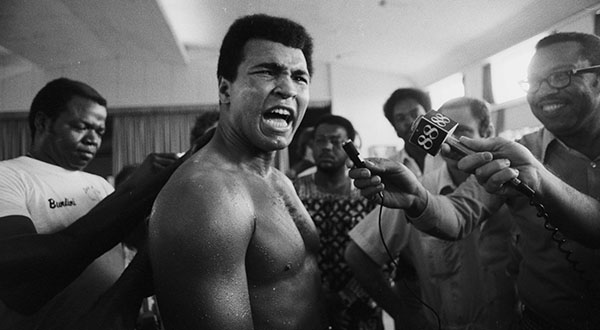 A lifestyle apparel line featuring "Ali iconic words and imagery" will launch next month.